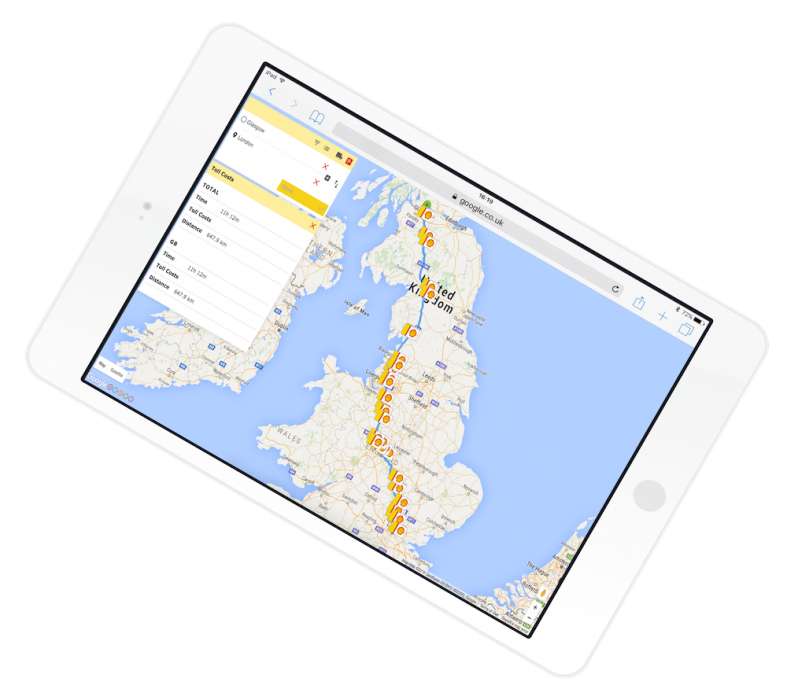 Track your vehicles with the latest routing technology, available now! Plan logistics and schedule routes efficiently for your assets with the most advanced truck routing service on the market. Benefit from our in-house advanced truck routing solution and efficiently plan journeys for your assets. Make the most of the technology which includes a powerful routing algorithm. Our powerful truck routing algorithm enables you to receive top-notch routing for your drivers. Benefit from features such as avoiding tolls, bridges and weight restrictions. We help you by building and integrating truck routing services into easy-to-use applications. Planning routes for your assets has never been so easy, give us a call or fill out the contact form above to find out how we can help you! © 2017 GEO.ME SOLUTIONS LIMITED. ALL RIGHTS RESERVED.